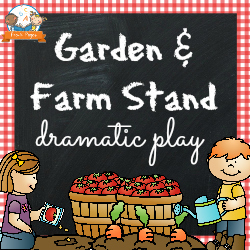 Printables to help you easily create a garden and farm stand theme in your dramatic play center for spring. 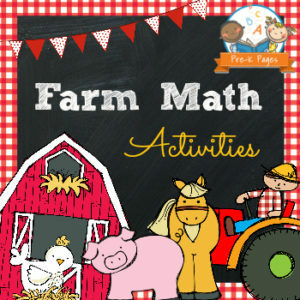 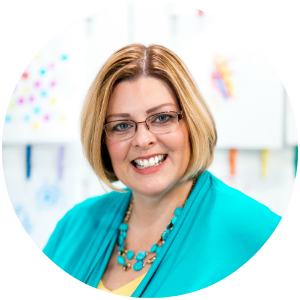 42 pages of fun, hands-on farm math activities to help your Preschool, Pre-K, or Kindergarten students meet academic standards. 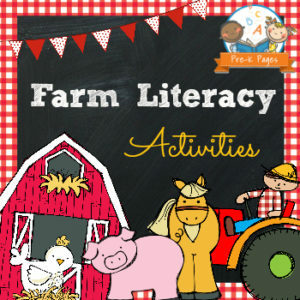 57 pages of fun, hands-on farm themed literacy activities to help your Preschool, Pre-K, or Kindergarten students meet early learning standards.